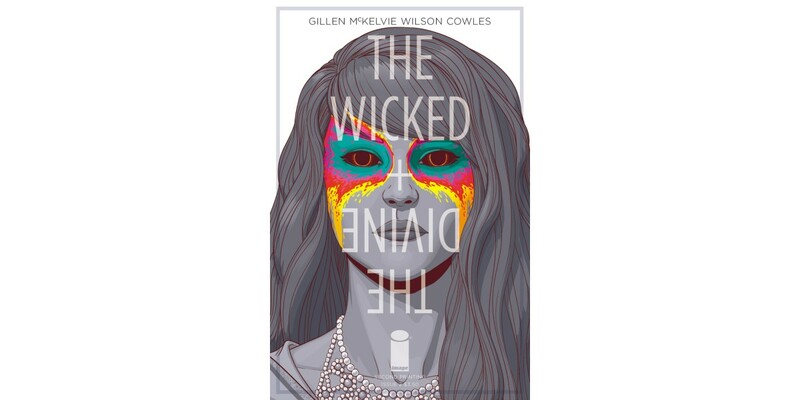 THE WICKED + THE DIVINE, the white-hot new series by Kieron Gillen and Jamie McKelvie about gods being briefly reincarnated as pop stars before dying, drew crowds of worshipers, causing the second issue to sell out instantly. Leaders in the industry and critics alike have praised the series as the creative team’s best work yet and perfect for fans of PHONOGRAM. The second issue of THE WICKED + THE DIVINE #2 has completely sold out at the distributor level, but may still be available in comic stores. It is currently available digitally on the Image Comics website (imagecomics.com) and the official Image Comics iOS app, and on Comixology on the web (comixology.com), iOS, Android, and Google Play. The second printing of THE WICKED + THE DIVINE #2 (Diamond Code JUN148096) will release on 8/13. THE WICKED + THE DIVINE #3 (Diamond Code JUN140587) will hit stores on 8/20.